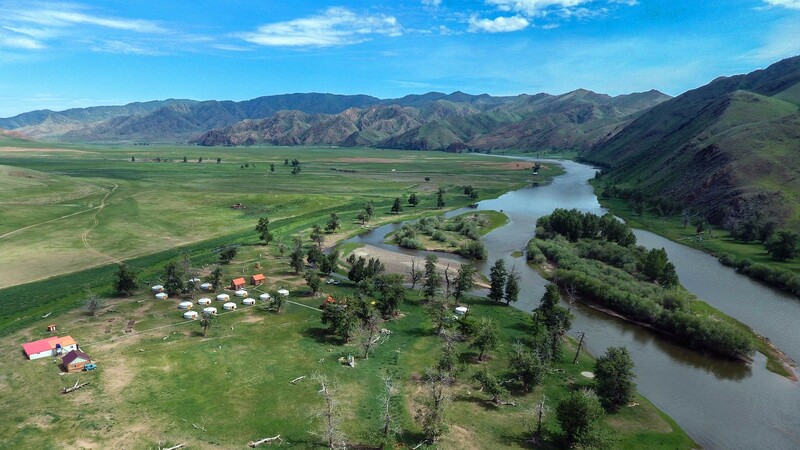 Welcome to Five Rivers Tour Camp! 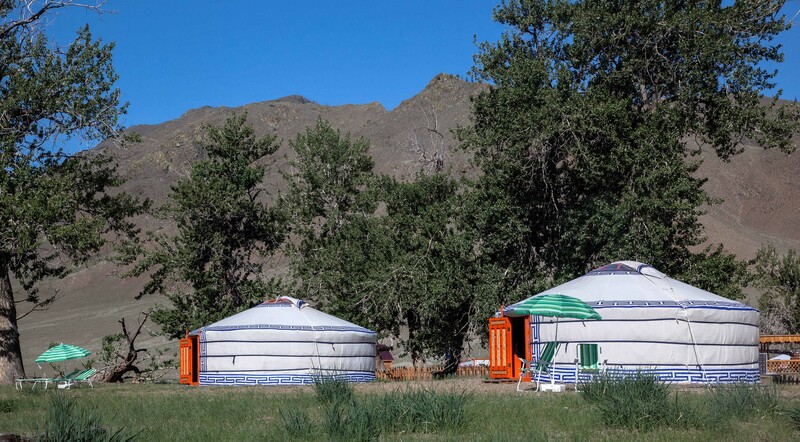 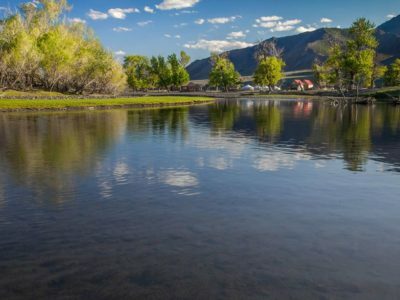 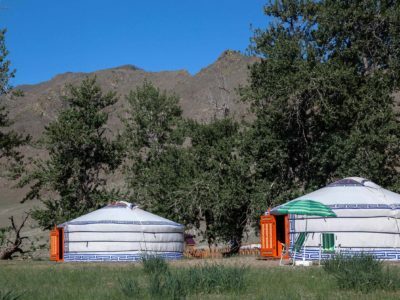 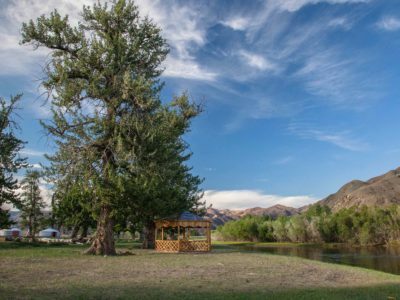 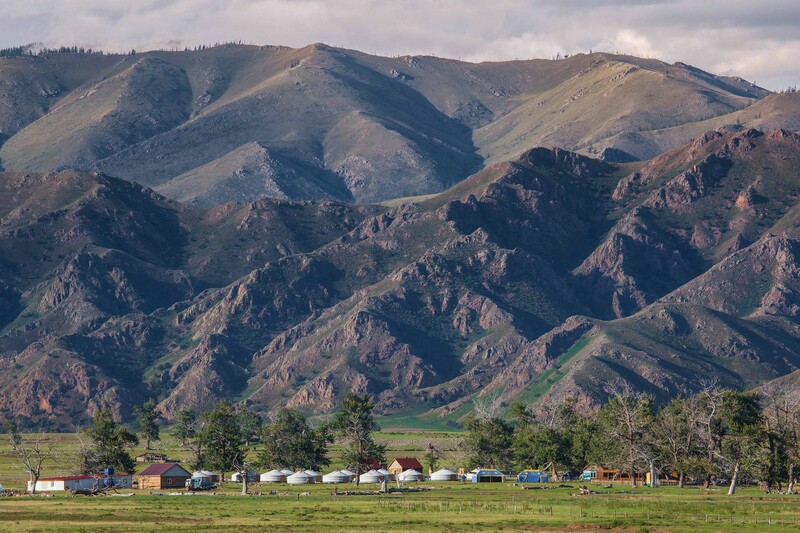 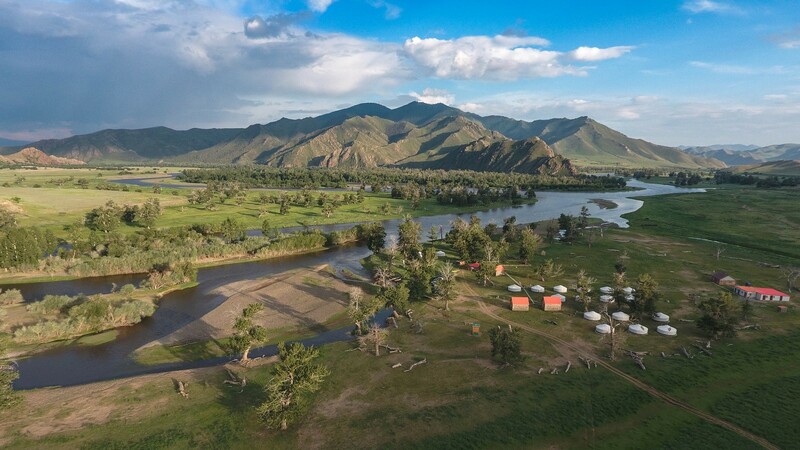 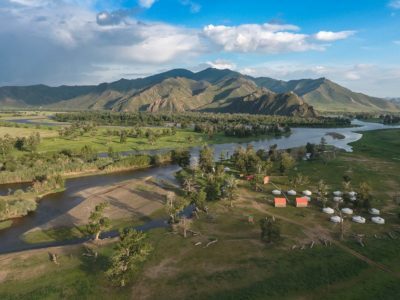 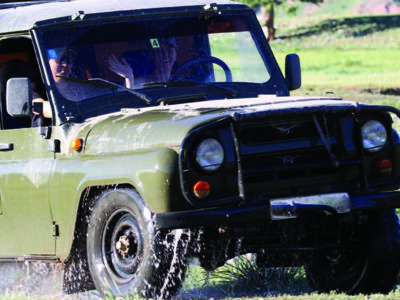 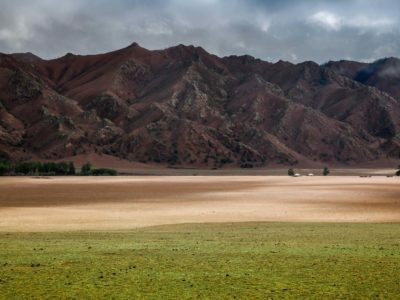 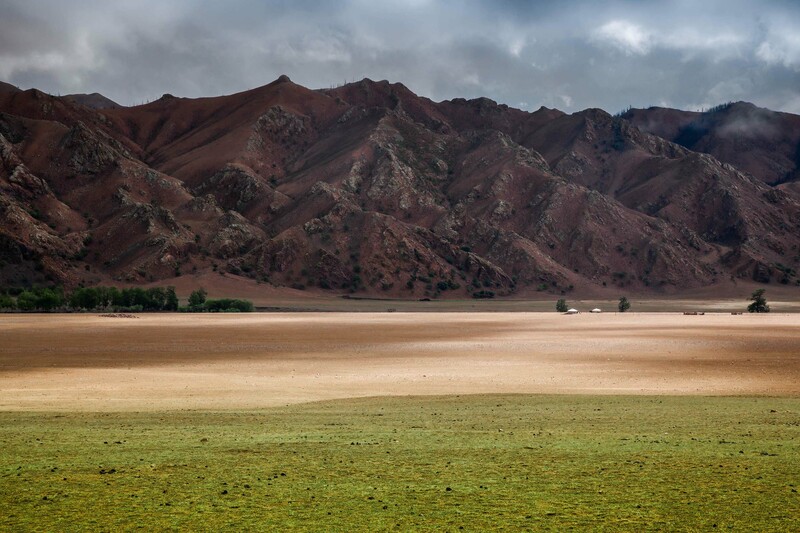 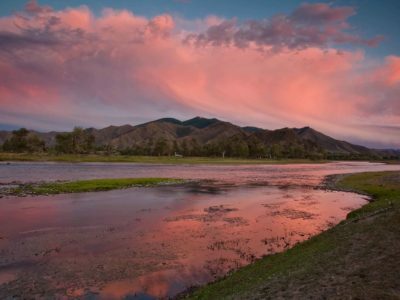 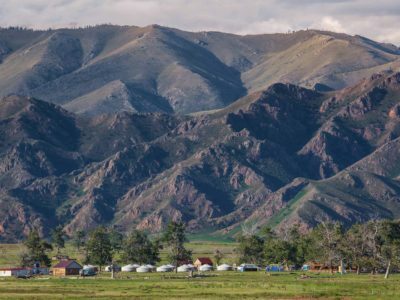 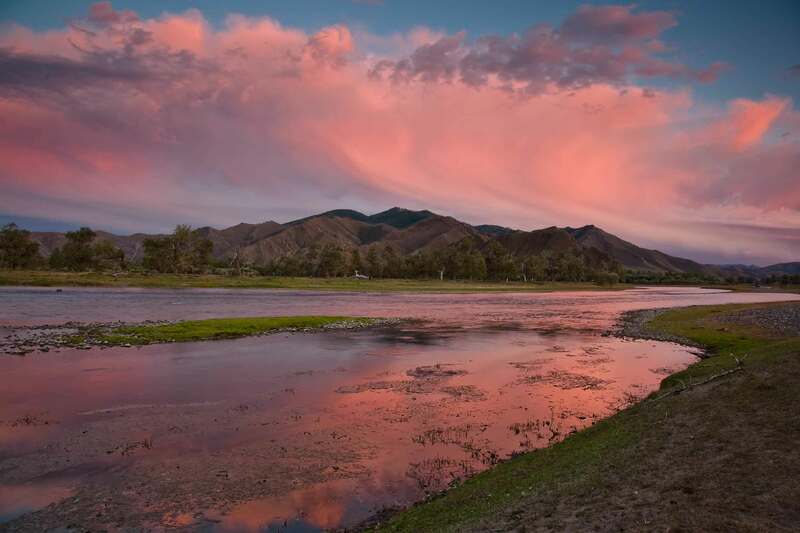 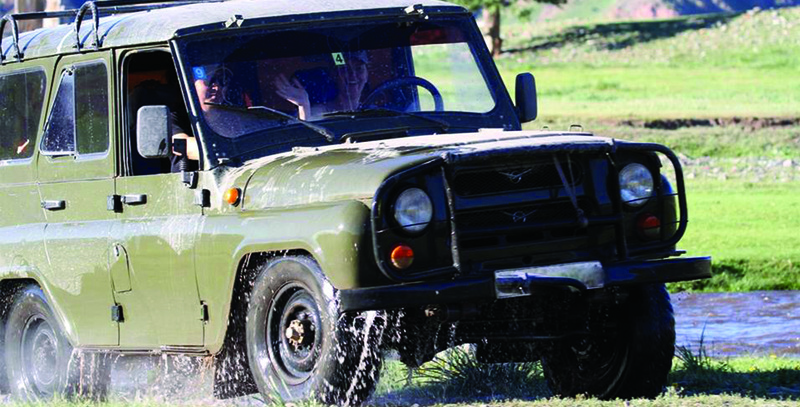 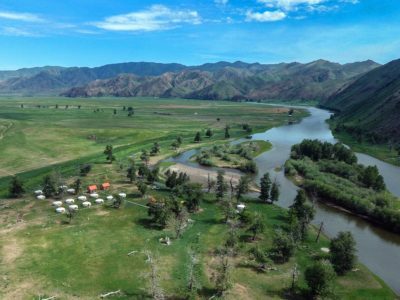 Five Rivers Tour Camp is located in the famous beautiful place named “Olon goliin Belchir” which means “The Basin of Many Rivers“, due to the confluence of five rivers: Delgermurun, Bugsei, Ider and Chuluut rivers that make the head of the Selenge Murun (the biggest river of Mongolia). 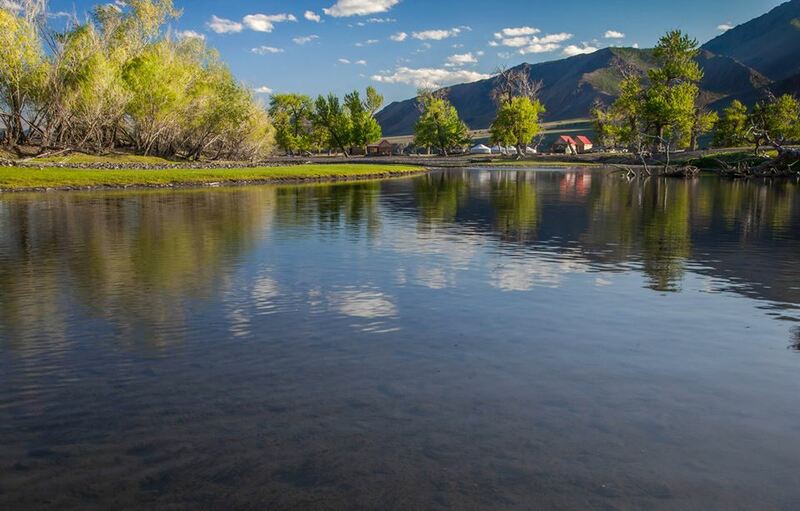 We are surrounded by the beautiful and quiet nature, far from noises of the metropolis. 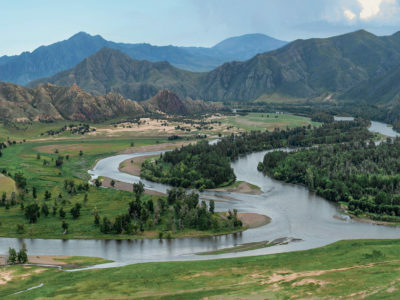 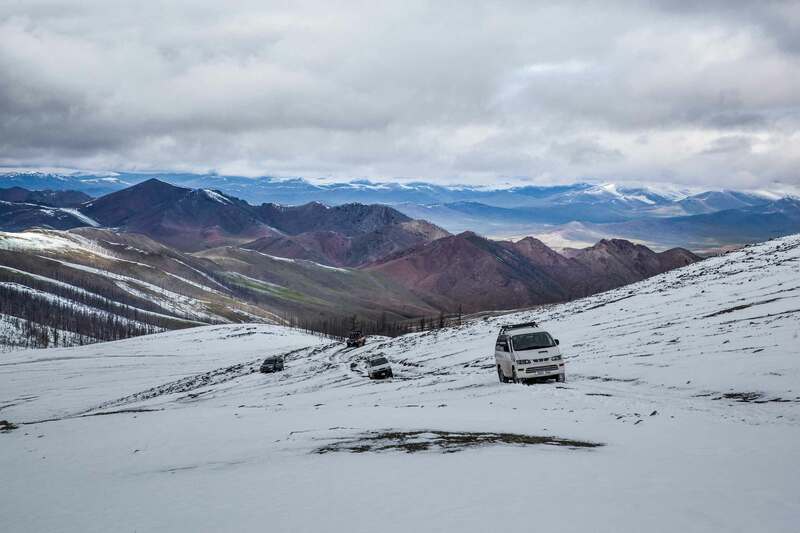 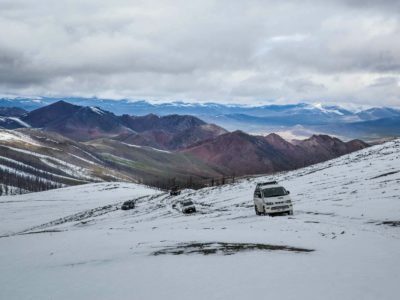 The place is very special due to its combination of the many rivers and the proximity of a number of mountains – Khangai Mountains, Khoridol Saridag and Erchim Mountains. 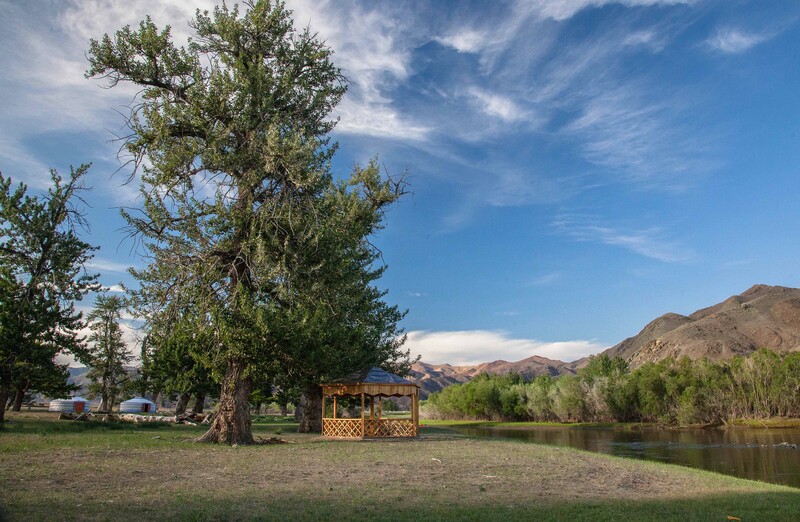 Offering the utmost in comfort, we provide well-organized tours around extraordinary locations with limited number of tour participants to allow for a sense of peace and privacy for our guests.